Rather than relying entirely on conventional methods of advertising, automakers have taken it upon themselves to find their own audiences. There's a lot of competition for Canadian consumer attention, which means that automakers are increasingly looking for outside-the-box ways to get their messages across. 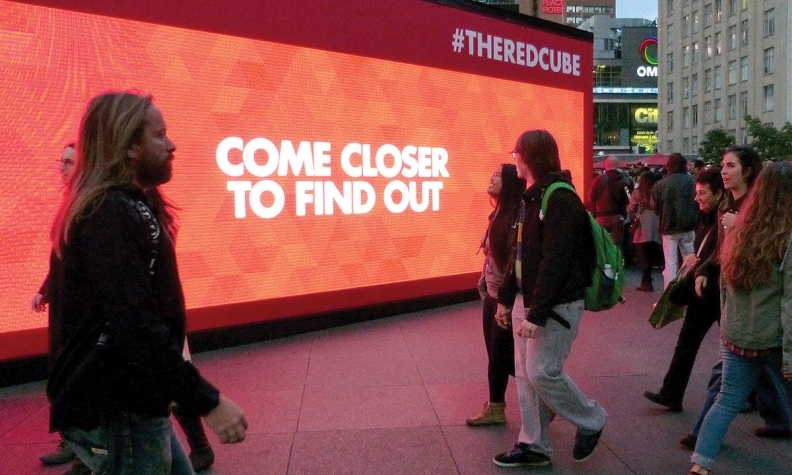 Kia is currently touring the country with the Red Cube, which at first blush looks more like an art installation than a vehicle-marketing campaign. Pedestrians are drawn in by screens teasing the Cube’s contents, which are eventually revealed to be colourful projections of Kia’s Soul and Soul EV compact wagons accompanied by key product details. The Escape was filmed in and around Toronto in the summer of 2015. Toyota is putting its messaging directly into the path of shoppers with mall pop-up stores. Earlier this year, the company provided product information and safety demonstrations at a location in Mississauga, Ont. Three new locations opened Nov. 1 in Richmond Hill, Ont., Laval, Que., and Delta, B.C.BMW is reaching back into the nostalgia banks by launching “The Escape,” which is a short film made in the same style as the eight-part BMW Films series “The Hire” released in 2001 and 2002. Actor Clive Owen reprises his role as The Driver and is joined by Dakota Fanning as they use a new 5 Series sedan to outrun a mysterious armed-forces faction. 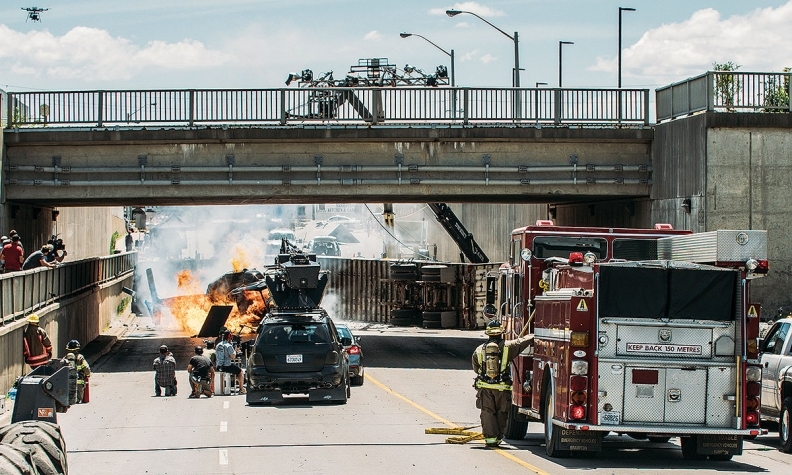 Although this project originated in the United States, it was filmed in its 13-minute entirety in and around Toronto last summer. And one of the highest-commitment Canadian marketing undertakings just completed its second year in action. The Nissan Micra Cup isn’t the only manufacturer-supported racing series in Canada – Porsche Canada supports a single-make GT3 Cup series as well – but Nissan’s is unique in that it fields a product not sold in the United States and is the only series of its kind in the world.